Your Certified Mexico Real Estate Team! Contact Us Today! 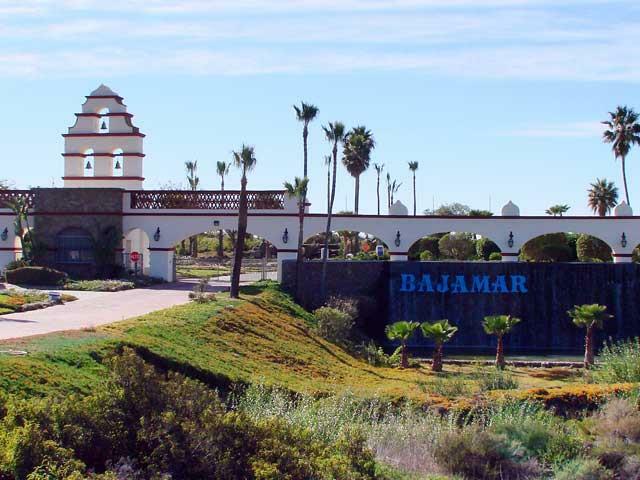 Bajamar is located forty five miles south of the U.S. / San Ysidro border. Twenty miles further south of Bajamar is Ensenada which is internationally recognized as a tourist resort destination area. A 1454 – Acre green carpet of native fauna and flora dot the site of this resort/residential community that is on its way second to none. 3.2 miles of land along the sea bordered on the east by the toll road and our own interchange. Off shore, the Los Coronados Islands frame the annual migration of the grey whales, the sailboats and fishing boats pursuing the finest catches available anywhere. South on Highway 5 or 805 to the San Ysidro Border Crossing. After crossing the border, follow the signs that say "Rosarito Beach, ensenada Scenic Route". This road will take you along the Mexico/U.S. border. As you srart up the hill, look to the right to see San Diego. As you come down the hill, take the first off ramp to the right (Rosarito Beach, Scenic Route). This will put you on the toll road going south (Toll is usually under 3 USD). 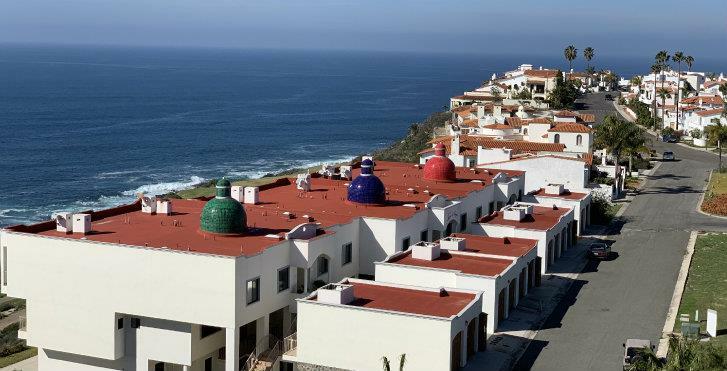 Past Rosarito Beach, keep driving, you will see Calafia, the San Dunes, La Misión, the marina in that order and Bajamar is right ahead. Bajamar is located at kilometer signport Km 77 on the right side. If you drive under the bridge you just passed Bajamar's exit. Don't worry, you can make a u turn at the next bridge. Office Hours: Mon - Sun: 10:00 am - 4:30 pm. Parking: Parking lot available on Site.